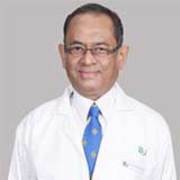 Dr. Mukul Verma did his MBBS, MD (medicine) and DM (Neurology) from the prestigious King George?s Medical College, Lucknow, where he pursued his teaching and research interests as a Pool Officer in neurology for a few years before joining Regency Hospital, Kanpur, as Senior Consultant Neurologist, and single handedly set up and established a very successful neurology department there. 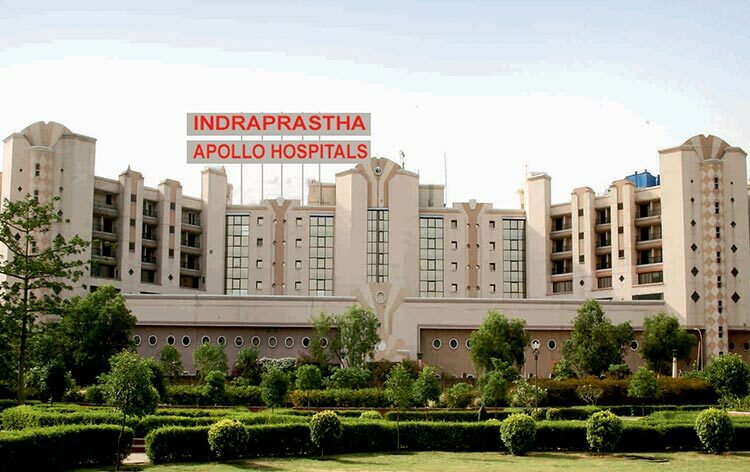 He then moved to Delhi and joined Indraprastha Apollo Hospitals in 1996, and since been working here as Senior Consultant Neurologist. Dr. (Prof.) P. N. Renjen, graduated from Gandhi Medical College, Osmania University Hyderabad and did his DM Neurology from one of the most prestigious Institutes of the country - The National Institute of Mental Health & Neurosciences (NIMHANS), Bangalore where he received his Neurology training.  Dr. Renjen has been actively involved in teaching programmes and was instrumental in starting of the DNB programme at the Sir Ganga Ram Hospital and subsequently at the Indraprastha Apollo Hospitals in New Delhi. Dr. Sudheer Kumar Tyagi is a renowned Neurosurgeon with more than 20 years experience in the field of neurosurgery. He is known for his highly skilled and precise neurosurgical work. 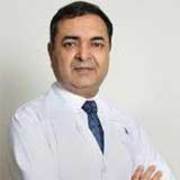 Dr. Tyagi is medical graduate of Prestigious King Gorge medical college Lucknow and trained in neurosurgery at the premier neurosurgical institute in India, All India Institute of Medical Sciences (AIIMS) New Delhi. He has further been exposed to the best of neurosurgical centers in the world.